Dr Wasi is a General Dentist and a senior member of our team. He has over 20 years experience in the field of Dentistry. His special interest is in Oral surgery (in particular wisdom teeth extractions and complicated tooth extractions). He has experience of doing many wisdom teeth extractions over the past 20 years and conducts his surgeries with the greatest empathy for his patients, keeping them well informed at all times and offering strict and comprehensive aftercare and instructions. 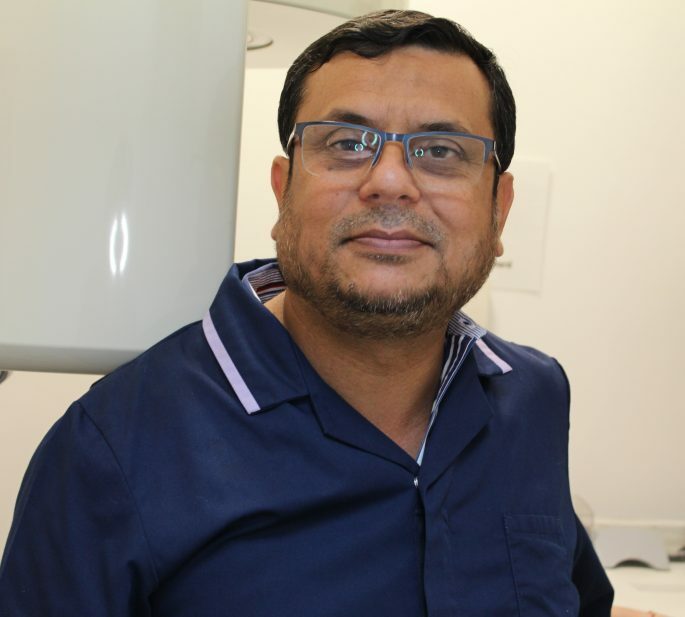 Dr Wasi is also one of the main providers of the Pearl Dental Clinic emergency dental service which is available 7 days a week from 9am-10pm. He enjoys treating even the most nervous of patients and has extensive experience providing Oral surgery to very nervous patients under Intra-Venous Sedation.